City leaders and investors are eyeing a new tool included in the federal tax plan as a way to boost the city’s affordable housing stock and Class A office space, though doing so will require planning and community input, members of a panel discussion said Tuesday. 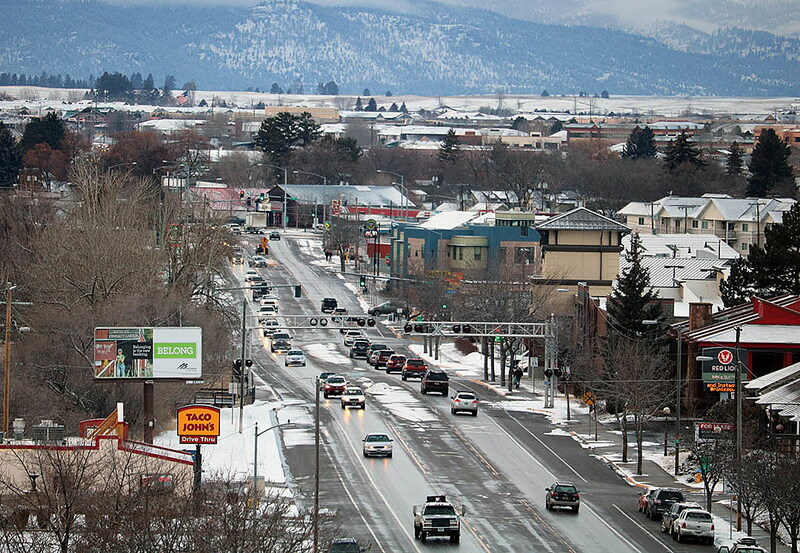 Exactly what comes with the 25 opportunity zones established across Montana remains in flux, but local leaders believe the new investment tool could fund needed projects in Missoula, including improvements along the Broadway corridor. 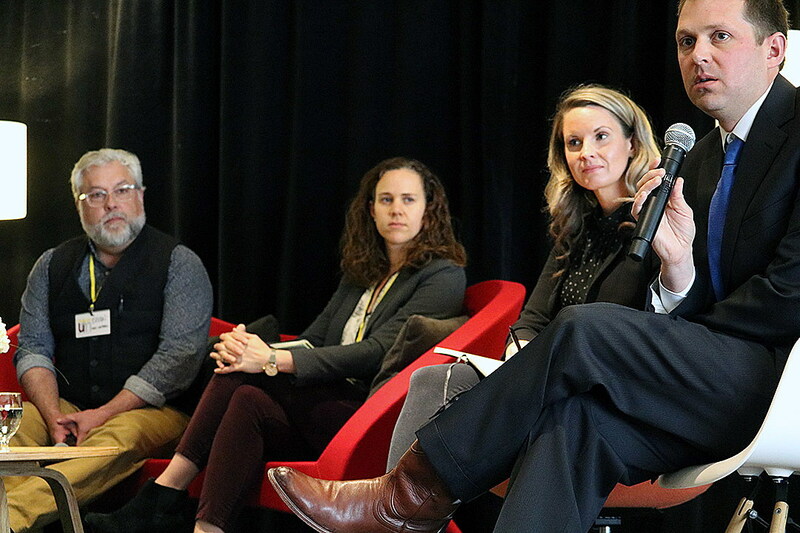 The annual Innovate UM conference – a coming together of civic leaders and the University of Montana – focused a portion of this year’s event on opportunity zones and innovative thinking. Rachel Reilly, director of Impact Strategy with the Economic Innovation Group, said more than two dozen communities have already written an Opportunity Zone Investment Prospectus, expressing their interest in attracting outside investment by identifying ready projects. They range from teachers’ housing in Newark, New Jersey, to workforce housing in Cleveland and Birmingham. Getting the right leadership at the table will be key to moving similar efforts forward in Missoula, she said. In Missoula, at least, the need for affordable housing and Class A office space have been identified as needs. Equally, the Broadway corridor and other areas of the zone are already suited to accommodate such investment. One housing project in Missoula is now coming together and will likely be the first created under the new program. Other projects could follow, according to Eran Pehan, director of the city’s Office of Housing and Community Development. While the program can bring new opportunities to areas that traditionally lack them, Pehan also believes that it comes with inherent risks, such as gentrification or bringing rapid changes to a neighborhood. Creating ambassadors who fully understand the program could help reduce such concerns, along with strong community planning. City Council member Bryan von Lossberg agreed, saying he’s already heard from some constituents who are skeptical of the program. But he also feels that measures can be taken to ensure a positive outcome. Community plans already in place should be used to help inform any project that takes place under the investment tool. While community dialogue should play a role in the program, Rice said, Missoula’s habit of engaging in protracted debate could give some investors pause. And that could send precious funding for needed projects, including housing, to other cities. Whatever route the city takes will need to come with education, he said. Not only would it help inform the public on how the program actual works, but it could also belay some skeptics and move projects along without jeopardizing the investment. Reilly noted that other cities have faced similar challenges. Some have overcome them and are now landing investment while others have not.